Whilst everyone is busy getting ready for their New Years Eve plans I'm reflecting on Lime & Mortar and seeing what style posts have been the most popular. According to Blogger these are the top 5 posts. Both of these posts were in the top 5 at 1st and 5th place. Inside My Walk In Wardrobe and My Wardrobe Fit Out. At 2nd place is Fun Edible Gifts For Kids. 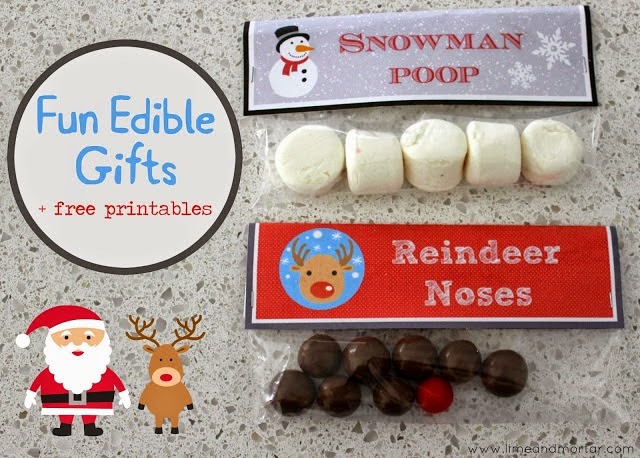 The Snowman Poop label was very popular on pinterest. Third place is Minimal Maintenance Frontage. This is the front of my house. I recently updated the photo. I still love the front of our house and get enquiries about it often. At forth is place is Readers Room: Girly Nursery. This is a good friend of mines daughter's nursery. We both did not expect it to be in top 5 posts. It's so pretty though!